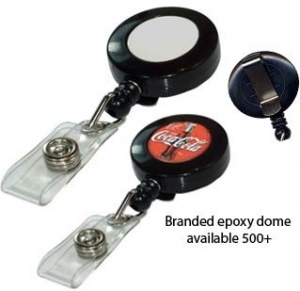 Lip balm with a convenient lanyard attached. 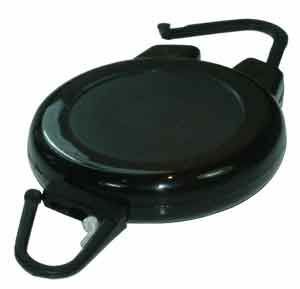 Standard 30cm diameter compact retractable. 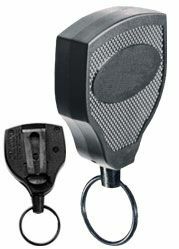 A heavy duty spring tested to 130,000 pulls. 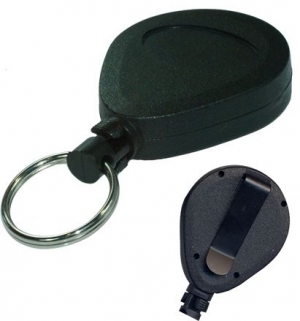 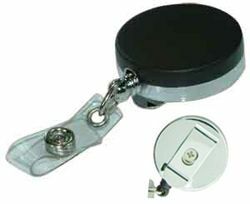 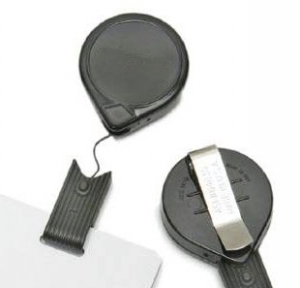 Large 45mm diameter retractable with a 75cm extension. 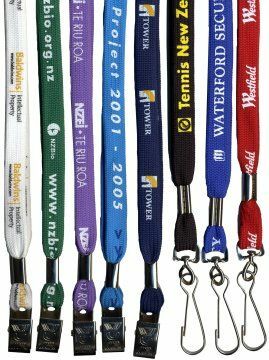 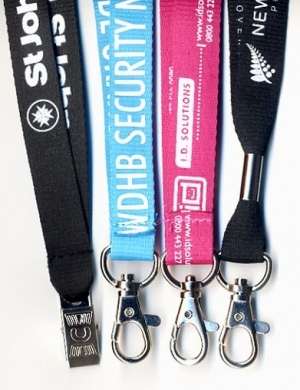 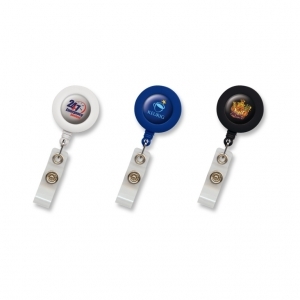 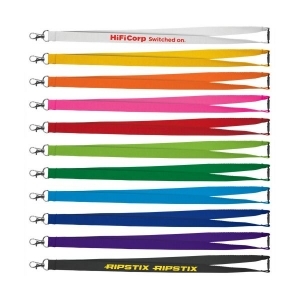 Polyester lanyard locally manufactured for fast delivery, and full colour printed. 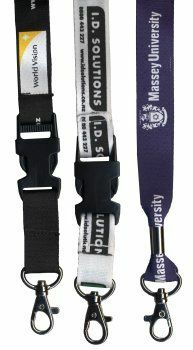 16 mm wide lanyard fitted with a retractable ID holder and safety clip. 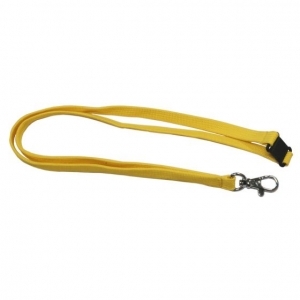 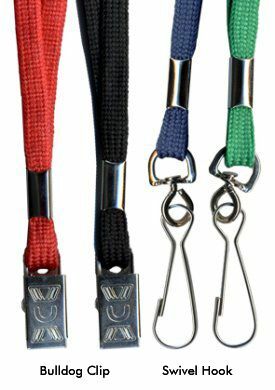 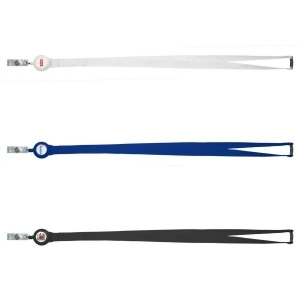 20 mm wide polyester lanyard complete with a metal clip and a safety clip.